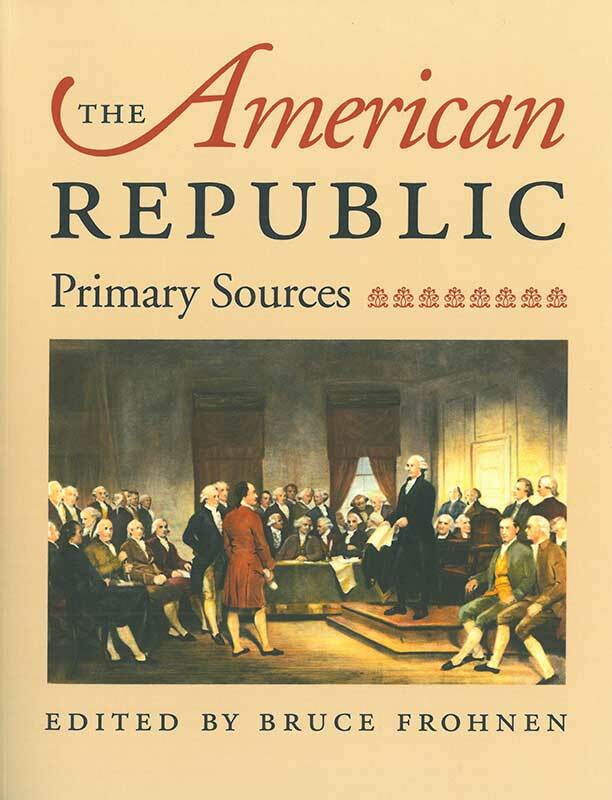 The American Republic overcomes that knowledge gap by providing, in a single volume, critical, original documents revealing the character of American discourse on the nature and importance of local government, the purposes of federal union, and the role of religion and tradition in forming America’s drive for liberty. By bringing together key original documents and other writings that explain cultural, religious, and historical concerns, this volume gives students, teachers, and general readers an effective way to begin examining the diversity of issues and influences that characterize American history. The result unquestionably leads to a deeper and more thorough understanding of America’s political, institutional, and cultural continuity and change. Introduction, list of authors, list of illustrations, note on the texts, bibliography.